Third edition 2015 ISBN 978-1-922080-56-1 180 pages. 153 x 229 mm. Creating Poetry is a book about how to write poetry, written by one of Australia’s best loved poets. A textbook, certainly, but so much more. Full of advice, wisdom, good humour and wry warnings of beginners’ mistakes. And full of poetry – excerpts and examples of work from the very best Australian and global poets, including many writing now. All you need to write a poem is a pencil, a piece of paper, and an idea. The result may a fine piece of work, or a sad embarrassment. 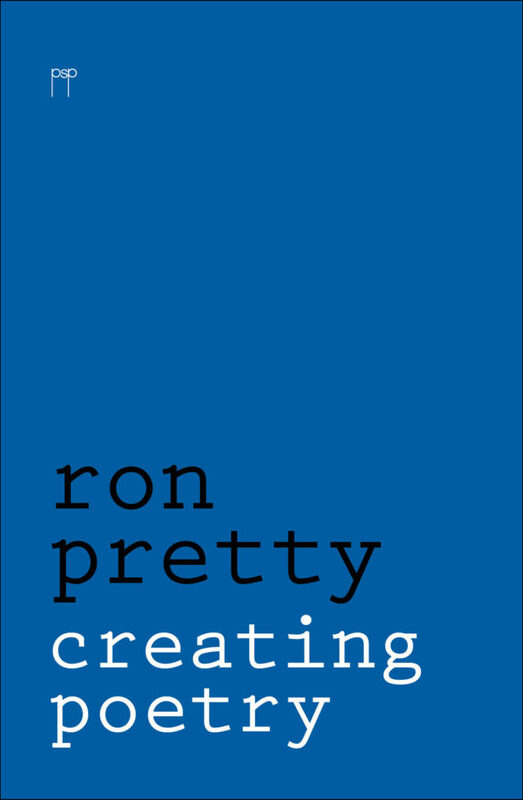 Ron Pretty’s Creating Poetry will help you transform that bad poem into something to be proud of. From simple exercises for the beginner, through to the complexities of the sonnet form, the villanelle, or the enjambments of modern verse. Creating Poetry first appeared in 1987, with a revised edition in 2001. For decades it was used in workshops and masterclasses across the land. Then the book became hard to find. Aspiring poets have been chasing down battered copies in second hand bookshops. For 2015 the book has been completely rewritten, with new examples and nearly thirty years of additional experience and guile. Now, once again, every poetry lover, every aspiring poet can keep a copy of this classic handbook on their writing desk or bedside table.